BROKEN OR CLOUDY FOG LIGHT LENS OR DEAD BULB? 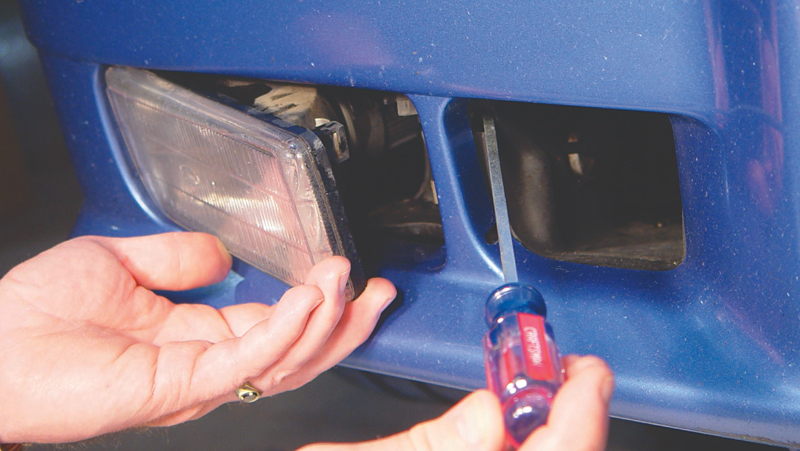 This post compiles BAVauto’s DIY articles for fog light removal and replacement and bulb replacement as applicable to various BMW models. Check the links below for individual How-To articles.